Trap Door doesn’t make trap — which is, well, a good thing. Instead, Manchester-based Connor Shepherd constructs exquisite club compositions while applying a stripped down, retro aesthetic to contemporary dance music. As part of the Gang Fatale collective alongside the likes of past Astral Plane mixer Neana, Ra’s Al and Georgia Girls, Trap Door is at the forefront of the percussive, linear club music that draws from both sides of the Atlantic. At times, Sheperd sounds like he’s channeling the spirit of Arabian Prince, infusing euphoric synth melodies into a melange of abrasive kicks and snares. Other times, he’s clearly looking to the Atlantic seaboard, utilizing vocal cuts, “ha” samples and kick patterns from Baltimore, Philladelphia, Jersey and New York. 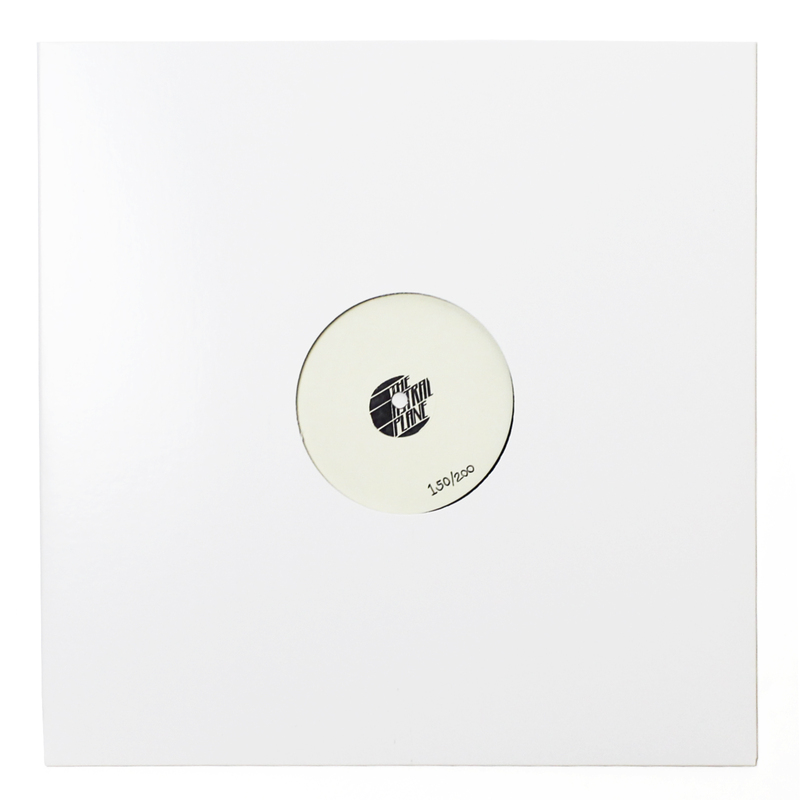 The Trap Door sound is decidedly fresh and new, but always emits a cool, calm and collected attitude that transcends the ephemeral qualities of the club trax format. 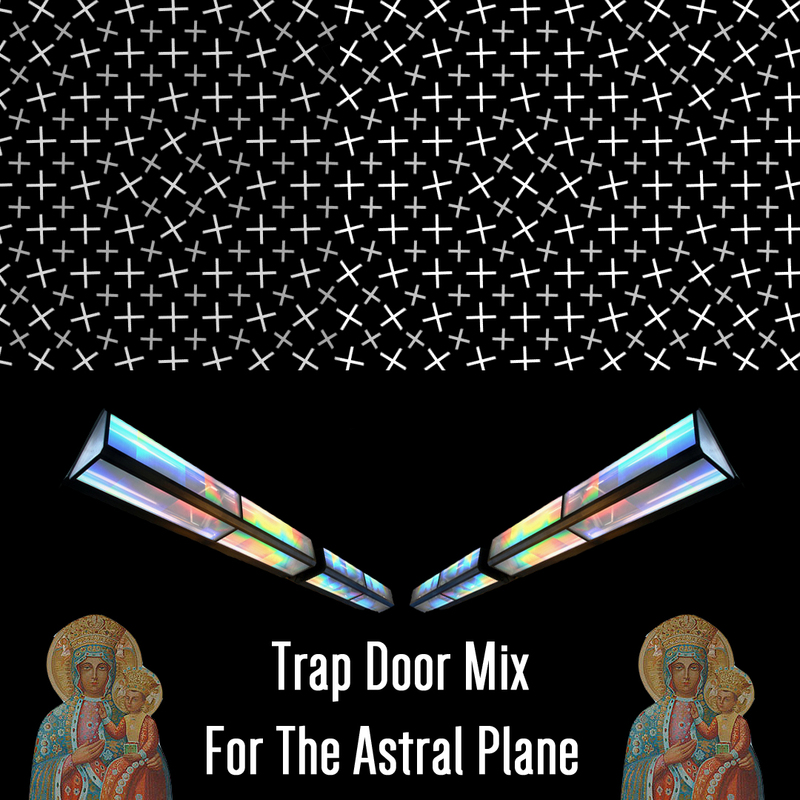 For his Astral Plane Mix contribution, Shepherd condensed the essence of Trap Door into a single, easily digestible document. The mix exists in a world where Drake spends most of his time driving up and down I-95 in a wretched, hydraulic-laden abomination and gun fingers are the common currency. If the think breaks don’t rile you up, the “ha” samples surely will and the calls for bad mind and worst behaviour will finish off the job. Hit the jump for a look at the track list (you might just discover a few gems) and stream/download below. Y.A.L.A. (MikeQ Bootleg) – M.I.A.